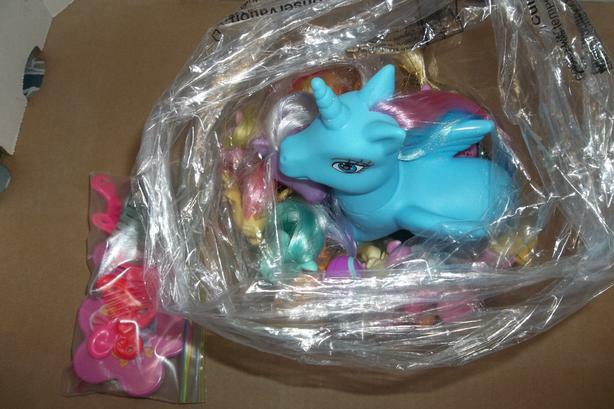 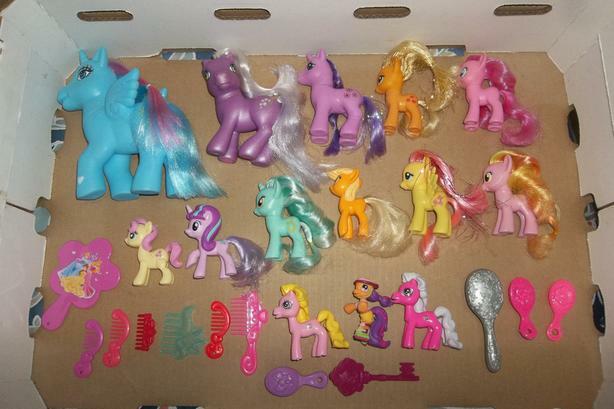 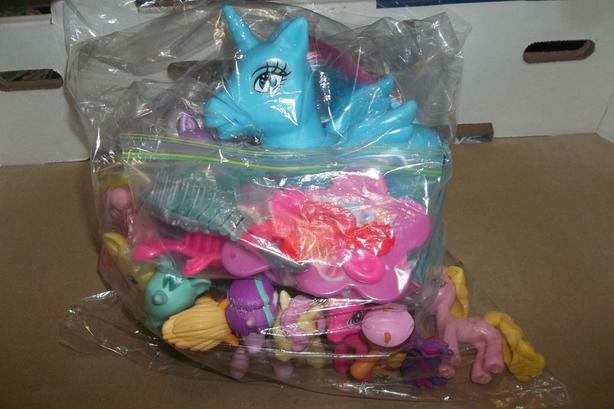 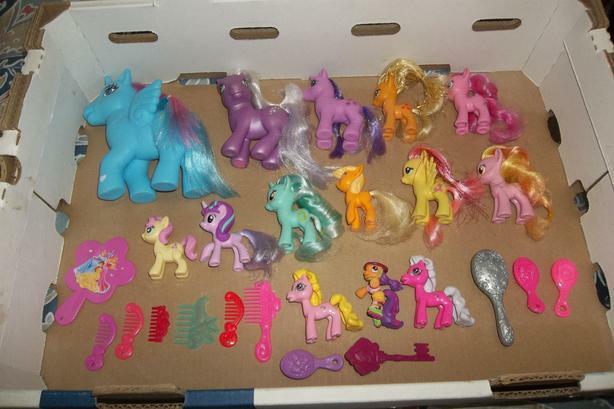 $15 · I have a full bag of little pony all in mint condition! 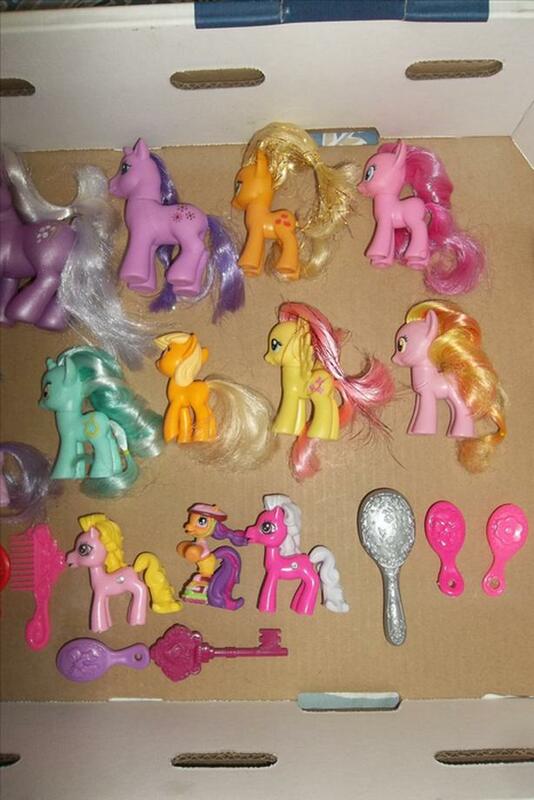 I have a full bag with 14 little pony of all different size and several brushes and combs. 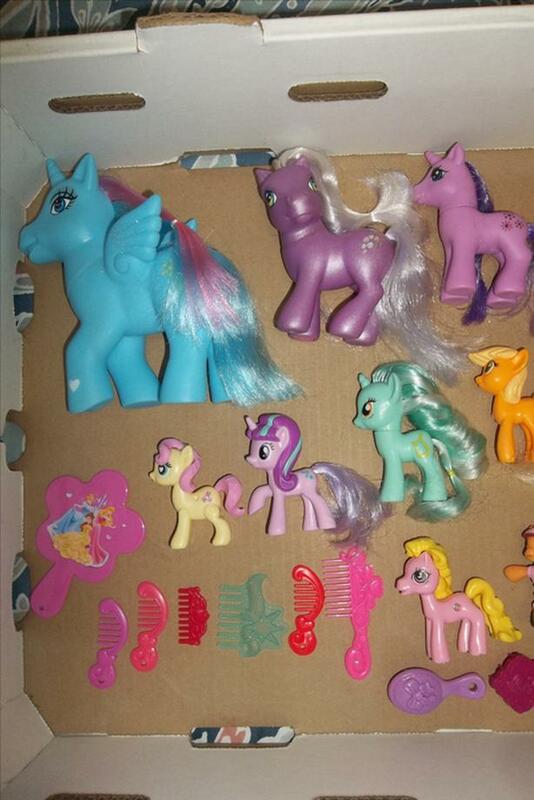 Asking $15.00 for the bag!